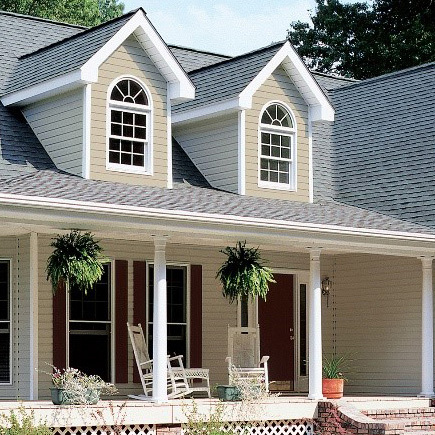 ColorView® makes selecting and coordinating siding, roofing, and trim easier and more fun. A virtual swatch book, ColorCoach™​ is a simple tool designed to give you more confidence in your color choices. An app so you can review and select colors, styles, and textures for all of our exterior products. Create distinction with a wide offering of accent and decorative trim products from both composite and vinyl product lines. Browse our solid colors and blended mixes to find the natural cedar appearance you want. Upgrading your insulation can result in lower heating and cooling bills. Find out how much you could save. Stay in the loop - get ideas and inspiration by following us on social media. Visit our Building Knowledge blog to read-up on the latest trends, innovations and news in building materials, construction and design. A comprehensive roofing specification writing tool allowing users to quickly write accurate steep- and low-slope roofing specifications for job submittal packages. Quick and easy online tools and calculators that can help you determine your insulation needs, as well as how much you could save! The ideal way to connect with today’s customers and impact your sales. It’s the PitchPerfect in-home selling system, created by CertainTeed Siding specifically to support your business. We’re making it easy to find comparable CertainTeed products to get the job done right. The latest in photovoltaic technology, backed by the best warranty in the business. 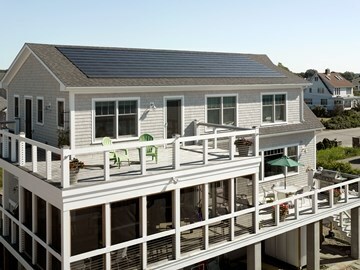 It's solar made simple - just as it should be. 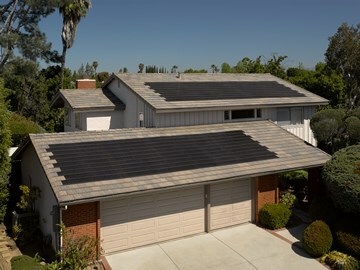 Looking for an efficient and affordable solar solution? 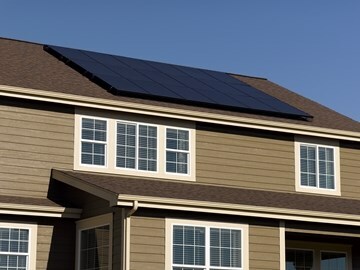 Look no further than CertainTeed Solar's Solstice® PV system. With some of the highest efficiency panels on the market today, Solstice accelerates your return on investment, improving an already financially sound decision to go solar. The Apollo® II system is the pinnacle of energy production, using 63-watt high-efficiency monocrystalline silicon solar cells to capture and convert the most energy per square foot. Apollo II also functions as your roof, generating clean energy while protecting your home from water intrusion. 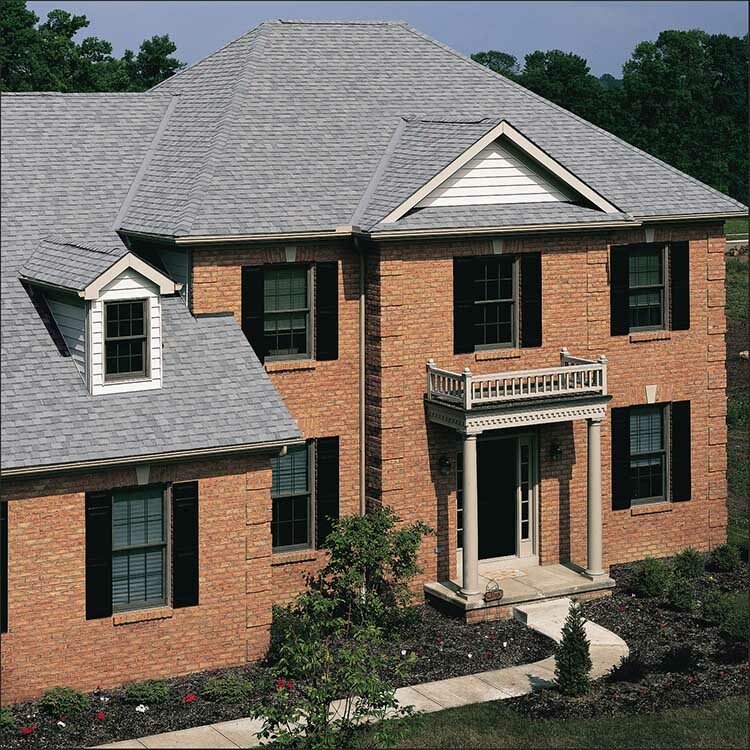 The Apollo® Tile II system is a versatile solution for maximum power and aesthetics when installed as part of a new or existing tile roof. Designed to match the profile of flat concrete tiles, Apollo Tile II blends seamlessly into the roof plane for a clean look and protection from water intrusion. Use our solar distributor tool to find a distributor near you. 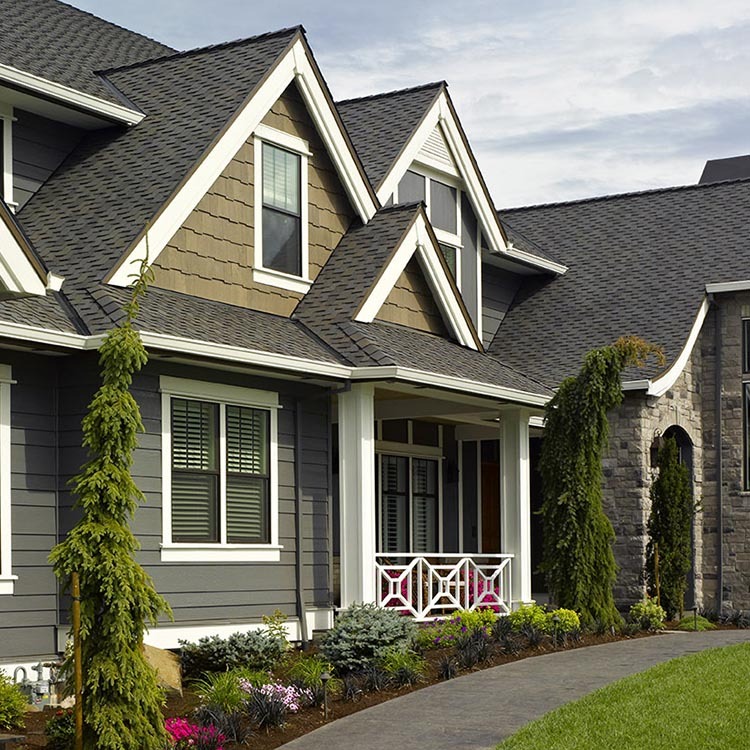 SIDING, TRIM AND RAIL: 2019 IS ALL ABOUT COLOR!